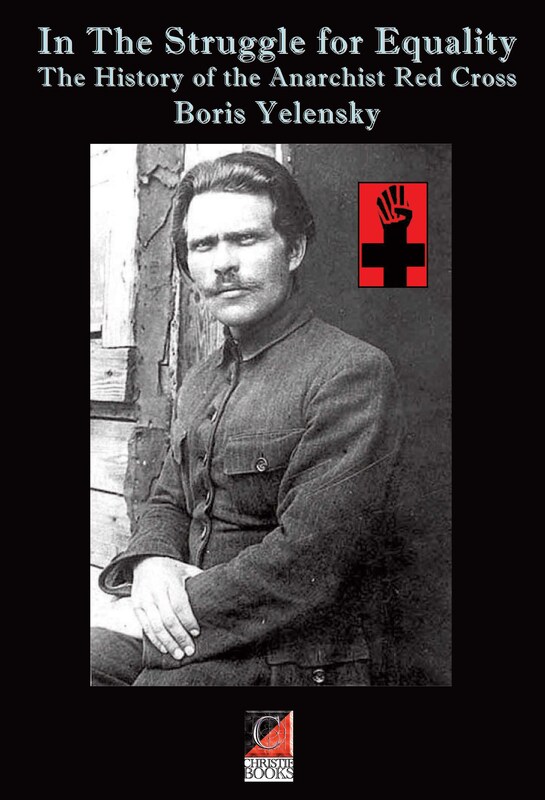 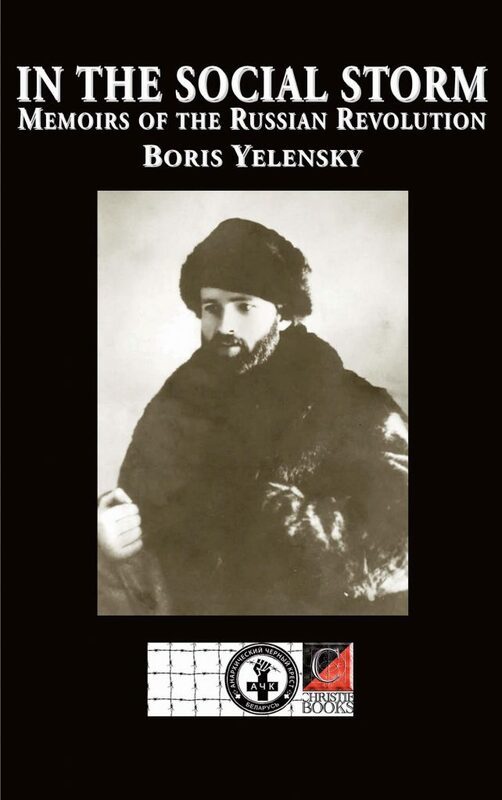 A fascinating first-hand account of the activists of the Anarchist Red Cross (later the Anarchist Black Cross — ABC) in the Russian revolutionary movement from 1905 through 1917, and the subsequent Leninist/Stalinist repression. 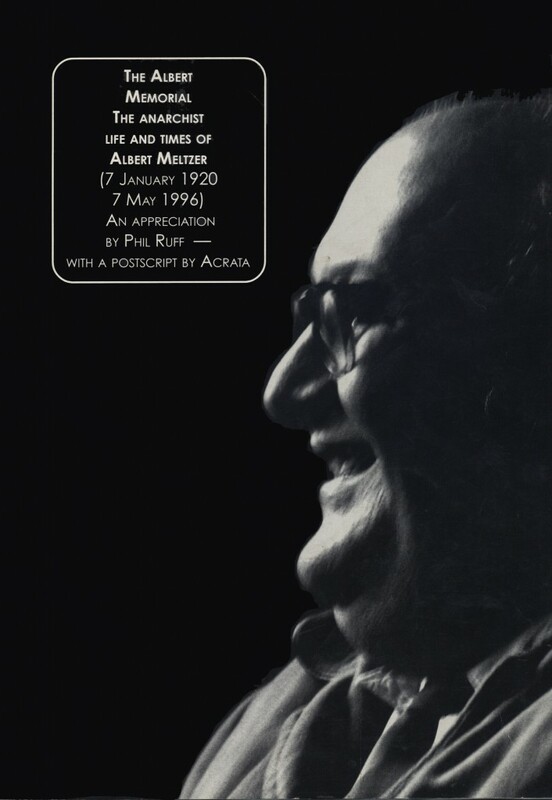 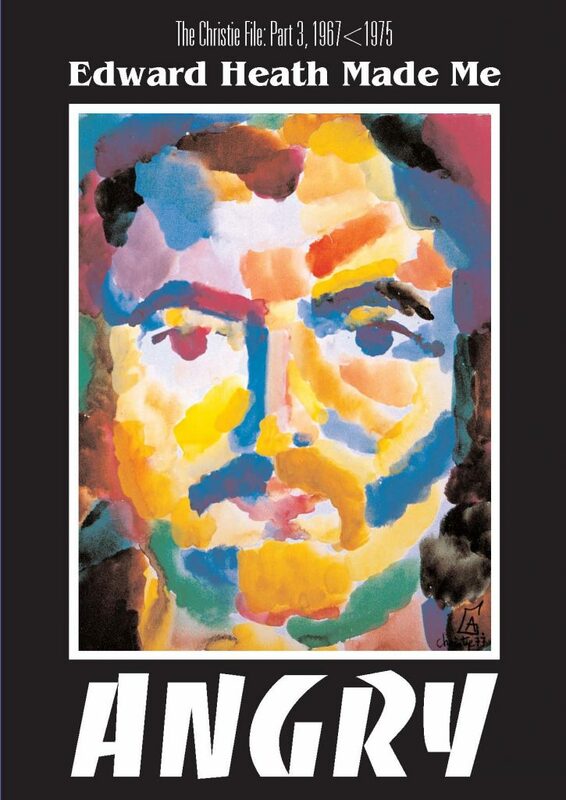 This third volume of Christie’s memoirs provides the historical and political context for the international anti-Franco resistance of the anarchist ‘First of May Group’, from 1967 to the dictator’s death in 1975. 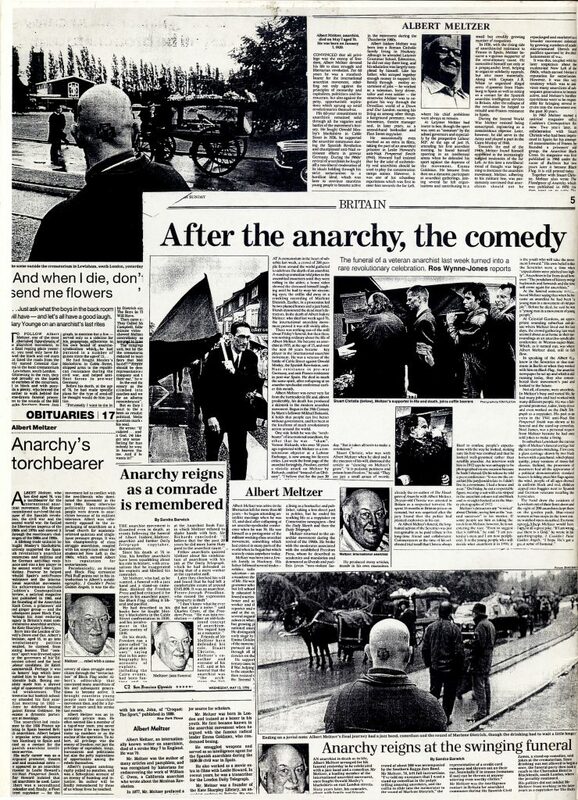 It is a first-hand account — by someone accused but acquitted — of the campaign of anti-state and anti-capitalist bombings by diverse groups of libertarian militants who came together as the ‘Angry Brigade’ to challenge the aggressively anti-working class policies of the Tory government of Edward Heath.